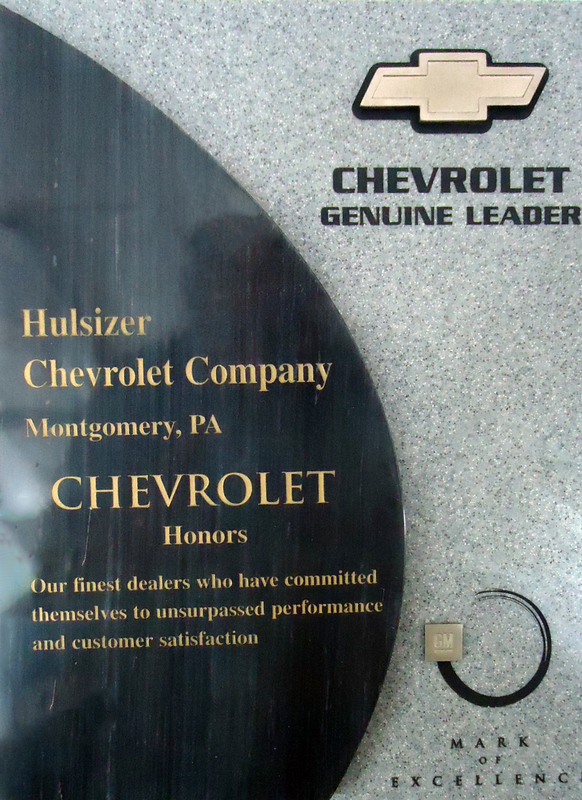 Hulsizer’s Chevrolet is part of Montgomery’s history and most people don’t even know where it is-or even that it exists for that matter. 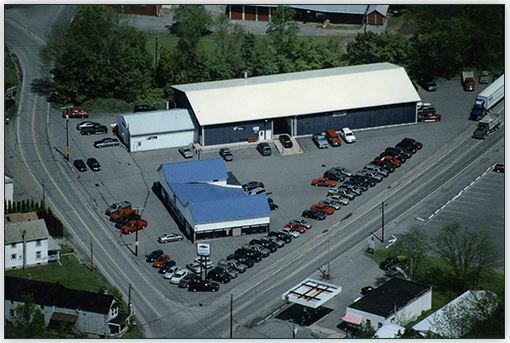 It is an award winning dealership for its customer satisfaction and being a top dealer in the county. 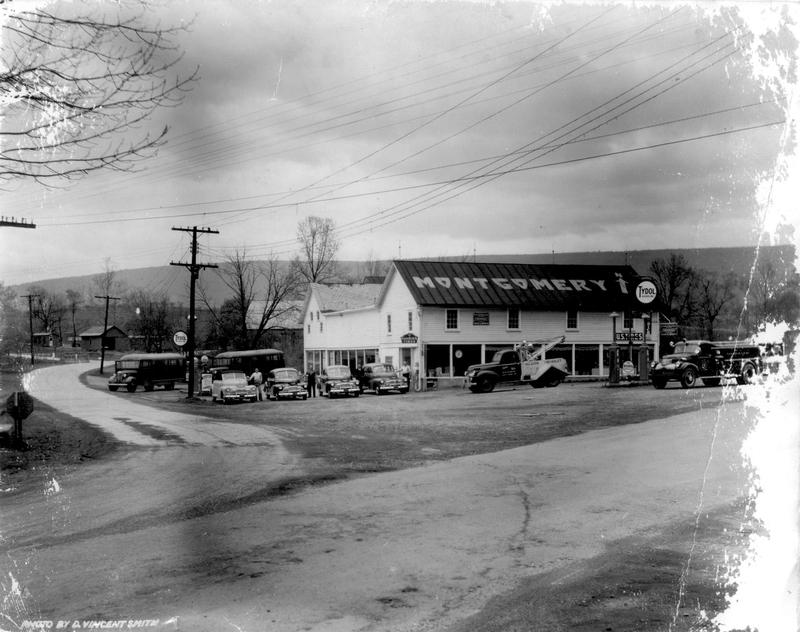 Hulsizer’s has its roots deep in Montgomery and has been located on the same corner for over 112 years. 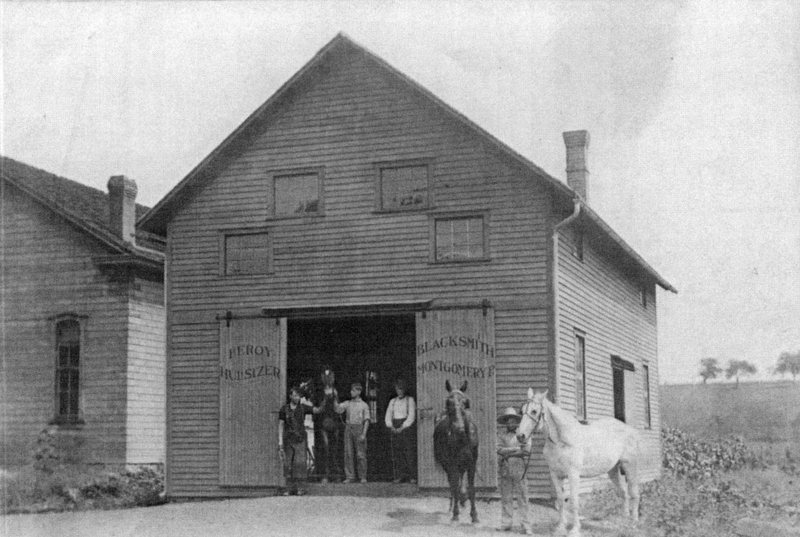 Before it was a car dealership, Hulsizer’s was a blacksmith. 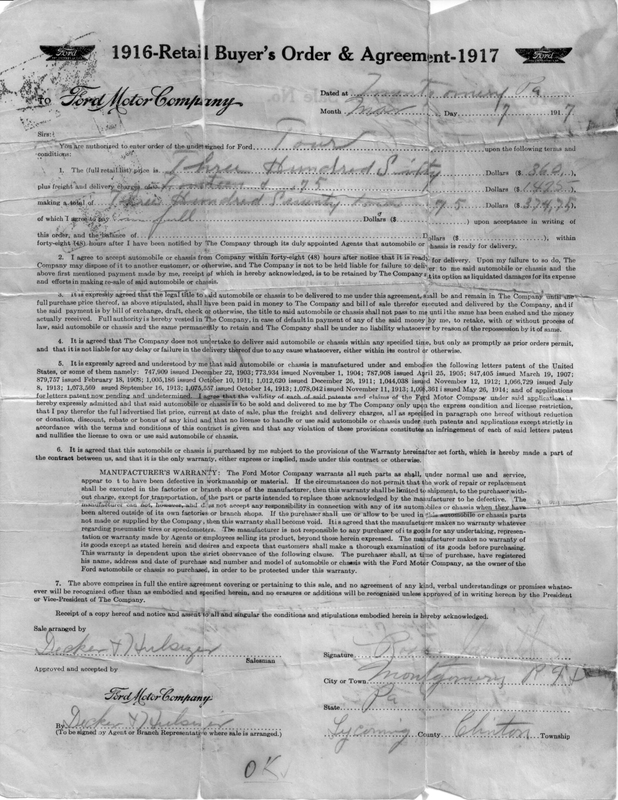 In 1916, the company was signed over to Decker Hulsizer. See the history for yourself. 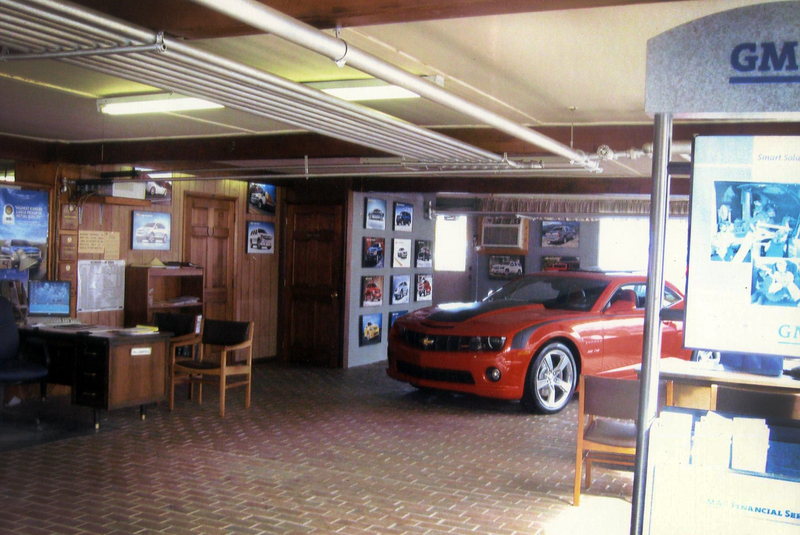 We have always had very fair prices and treat the customer the way we want to be treated. Furthermore, we do a very good job for them in all aspects of buying and servicing and repairing vehicles. They, in turn, have been very loyal to us even in the tough times. Not many businesses can say they have been in business for 112 years and owned by the same family over four generations. 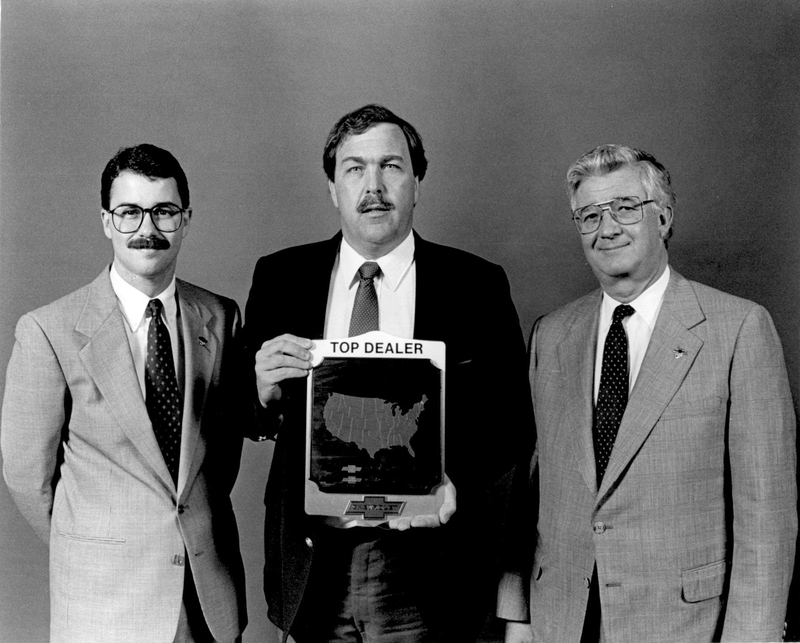 We are very proud of our legacy and look forward to many more years of serving our customers. Serving the transportation business has always been the Hulsizer family’s nitch. 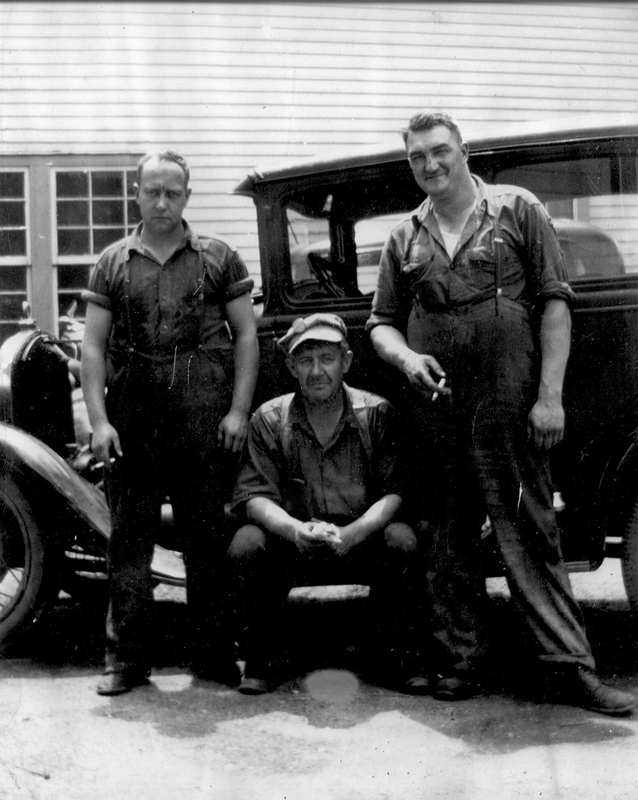 Initially a blacksmith shop in 1900, then a Ford dealership, Hulsizer Chevrolet recently celebrated 112 years in business. 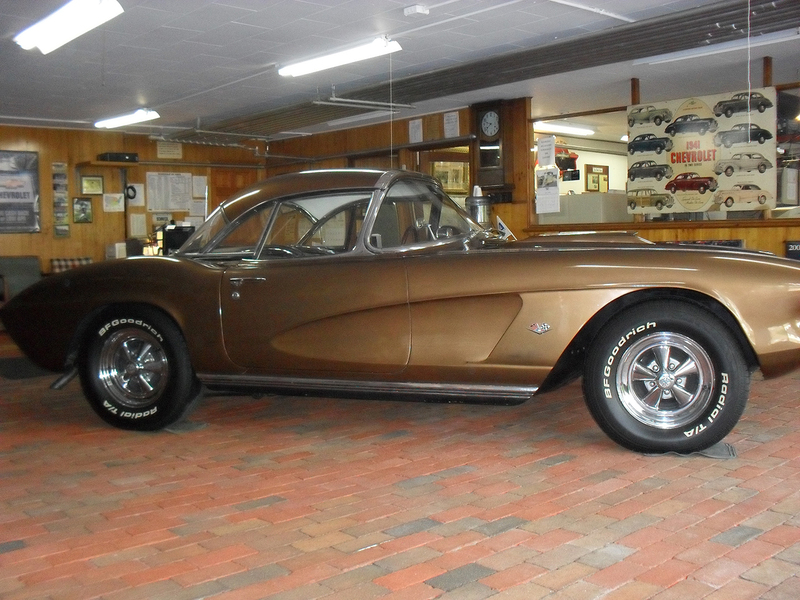 Presently, Hulsizer’s Chevrolet is owned by Bill Schneck, the great-grandson of founder C.L. Hulsizer, representing the 4th generation to be part of the business. 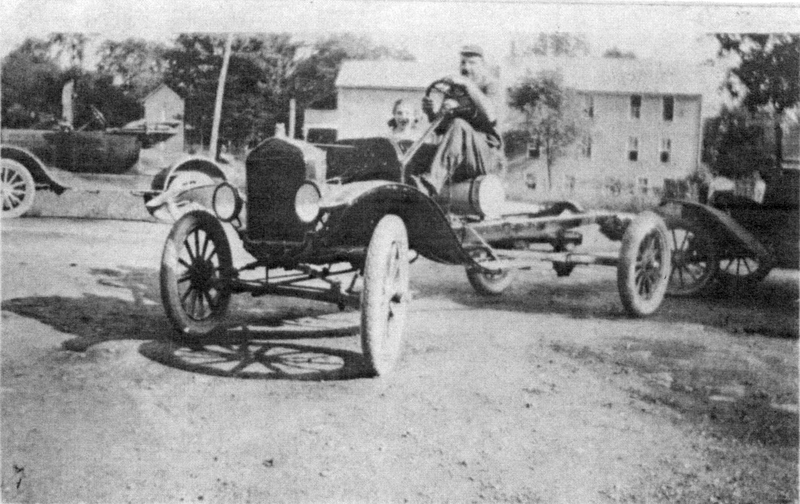 As a result of transportation changing from horse to automobile, around 1915 Hulsizer began selling Model A & Model T Fords. 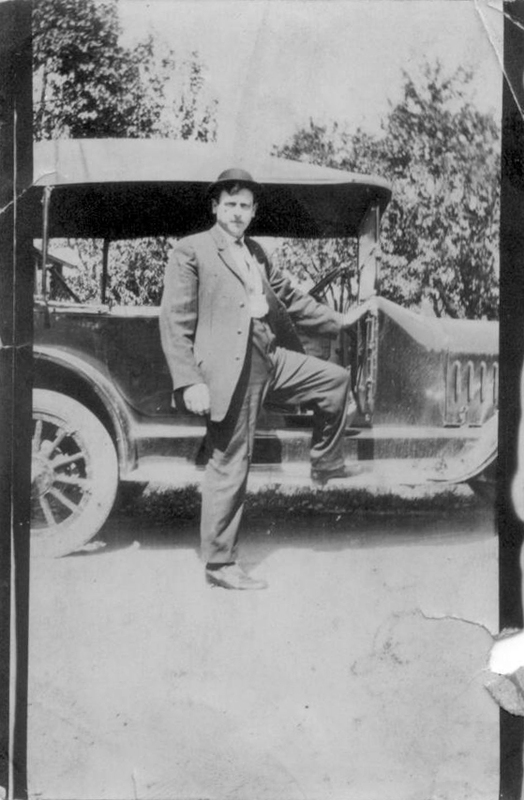 Then in 1925, C.L. 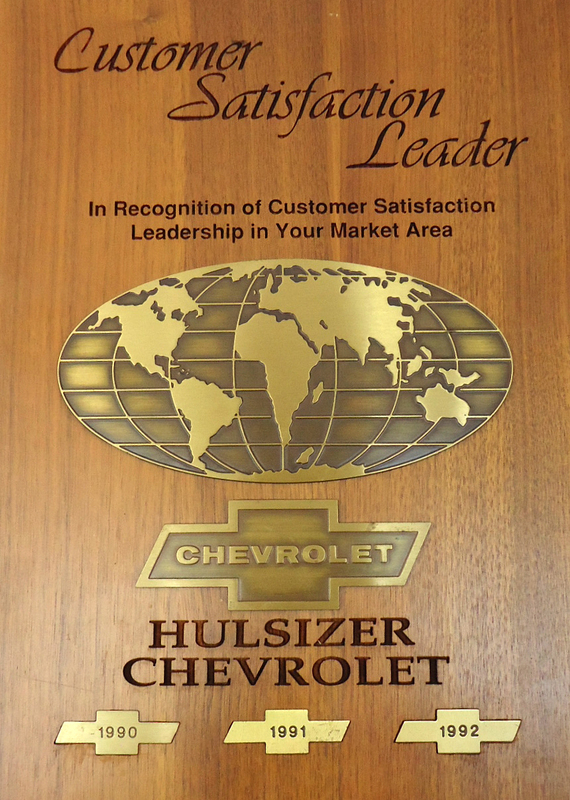 Hulsizer switched from selling Fords to Chevys due to a lack of available inventory supplied by Ford Motor Co. 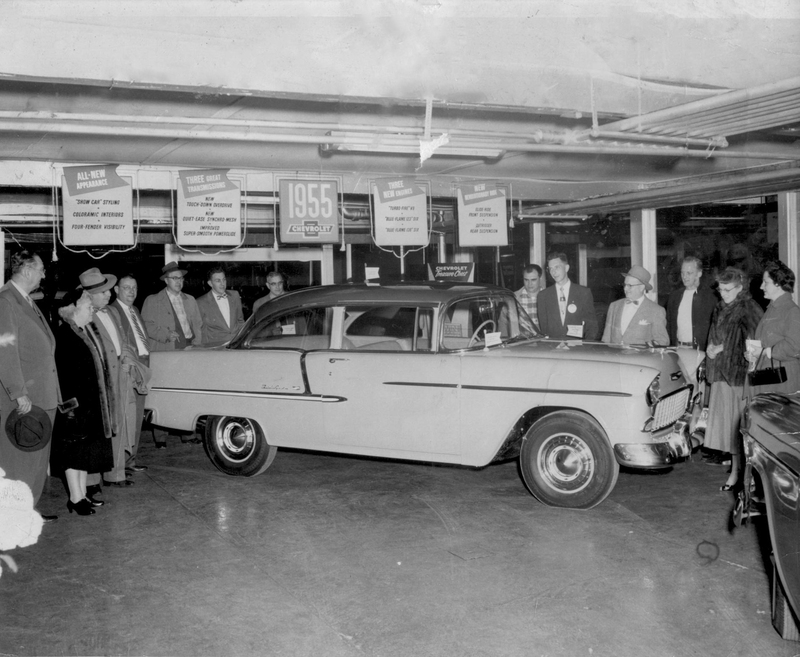 They have been a standalone Chevy dealership ever since. In those 112 years, the Hulsizer business has managed to endure many tough times – economic turndowns, several wars and conflicts, recessions, depressions and several floods. They continued to go forward for a couple of good reasons.